This Trending Punjabi Song Is A Must At Your Sangeet Night! 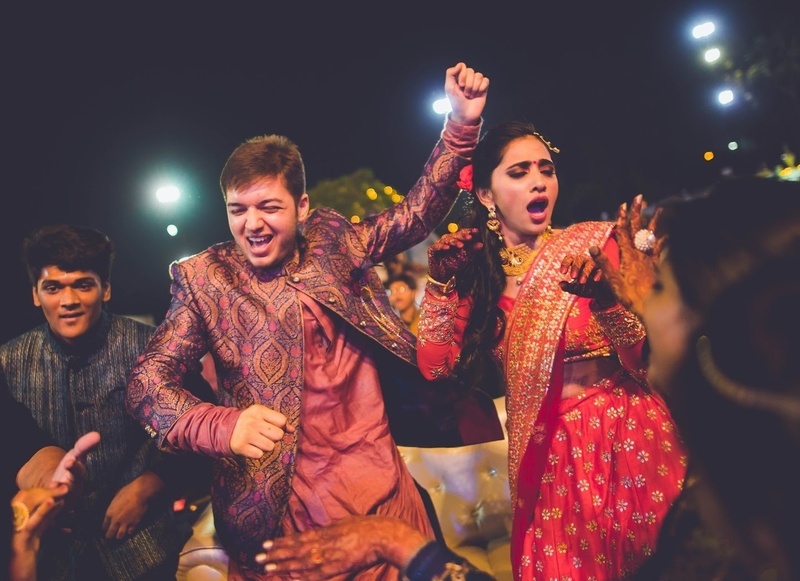 A Sangeet night is all about the right kind of music, moves and masti. While you may be hunting for a whole list of awesome Sangeet songs, we’ll help you with that one trending song you simply can’t forget to dance to! Featured in the movie Hindi Medium, the beats of this song will get all your guests up and dancing. *Tenu suit suit karda.. oho..* We already can’t stop humming it!